July equals Game Fair time as attention turns to the Scottish Game Fair at the start of the month and the CLA Game Fair in Yorkshire at the end. 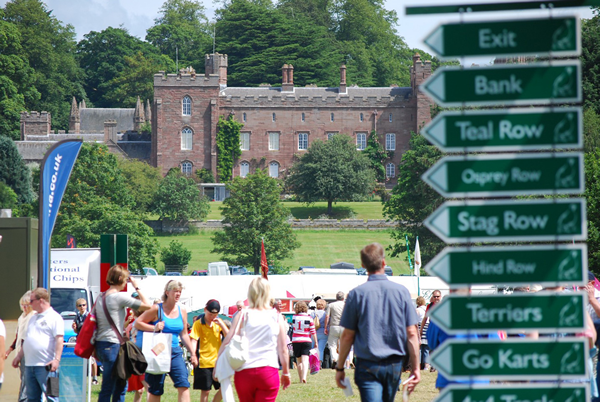 Taking place from Friday 3rd to Sunday 5th July at Scone Palace, the GWCT Scottish Game Fair provides the perfect mix of traditional events, sporting competition and 'have a go' activities with great food and shopping stands. 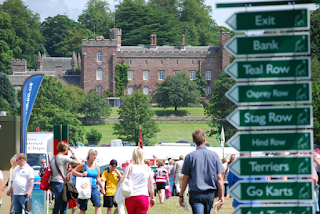 Last year over 34,000 attended and with more than 300 exhibitors signing up for this year's show we're really looking forward to the weekend at Scone. 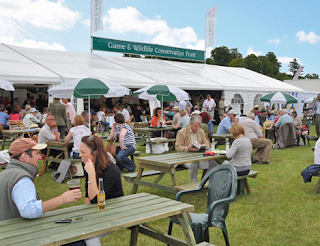 The CLA Game Fair is taking place at Harewood House in Yorkshire this year from Friday 31st July to 2nd August and once again we'll have a major presence at the show. Stationed by the main arena on stand A44, you can find out 5 reasons to visit our stand here. If you are planning to come to the show don't forget you can get £2 off a full English breakfast at the GWCT stand - simply download your FREE voucher here. Away from the big shows we have a range of events taking place throughout July. On Wednesday 1st July the Bourn Golf Club in Cambridge will be playing host to our Cambridgeshire Golf Day. 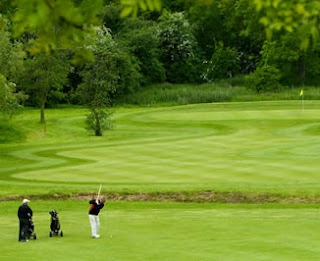 Open to teams of four, there will be prizes for the top three teams plus longest drive and closest to the pin. Find out more here. If clays are your thing then get along to Charing Chalk Pit in Kent on Friday 3rd July for our Game Bird Challenge Shoot and Sporting Auction. Featuring some of the highest clays you'll ever shoot there will also be a BBQ. Perhaps the most exciting event taking place in July is the Buckinghamshire Ferret Racing evening on Friday 3rd at Church Farm, Aldbury. With live music, a BBQ and raffle (not to mention the cash bar) it should be an evening not to be missed! If theatre's more your thing than ferret racing then get yourself along to Glemham Hall in Suffolk on Sunday 5th July for an outside production of Shakespeare's 'Comedy of Errors'. 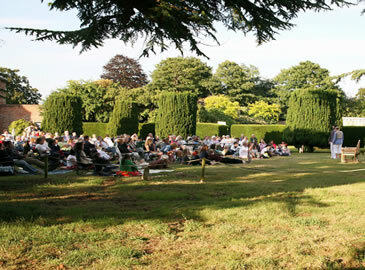 The garden will be open from 5.30 with the performance starting at 7. Join us for an informative walk on the River Culm on Thursday 16th July where we'll be discussing management options for fur, feather and fin - especially the fin!